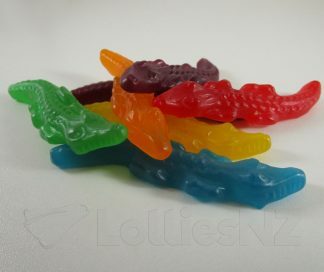 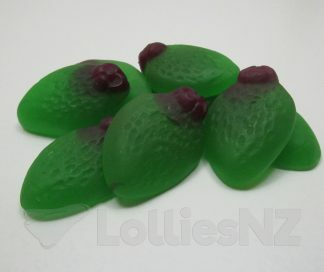 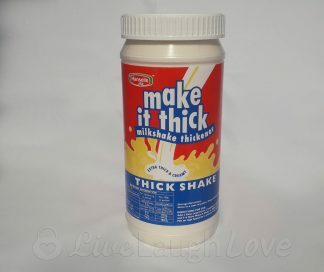 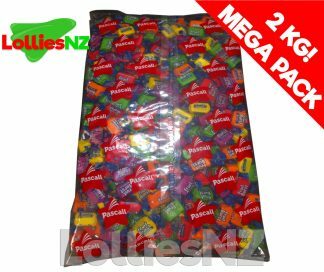 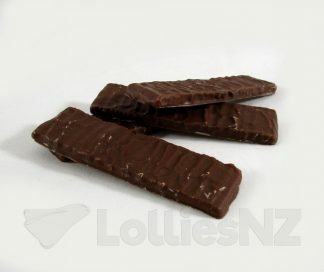 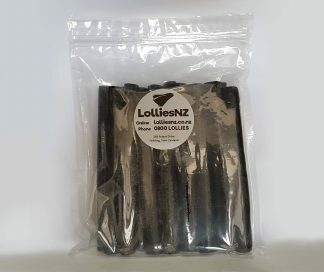 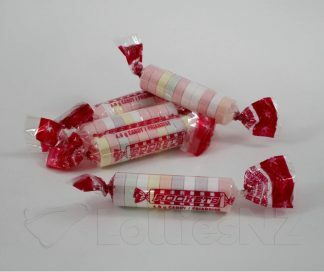 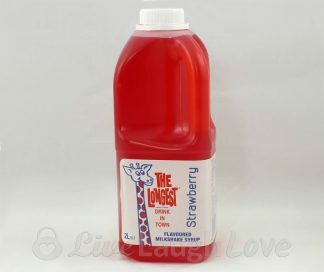 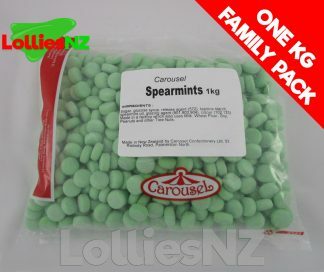 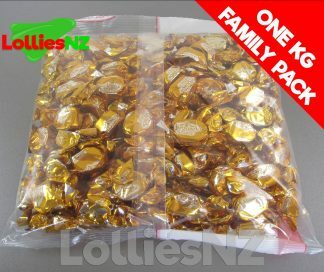 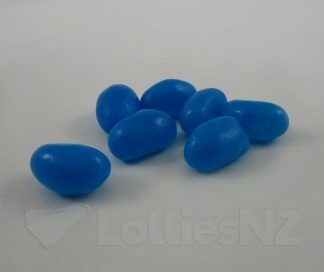 Lollies NZ – deals for kiwis! 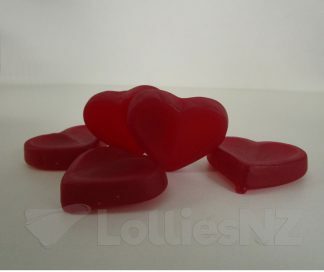 Whether you’re looking for a personal treat, or you’re shopping for a major occasion, LolliesNZ have you covered. 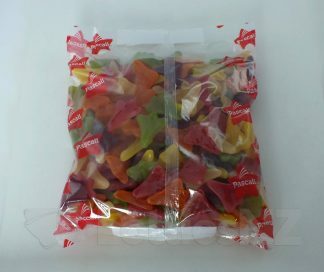 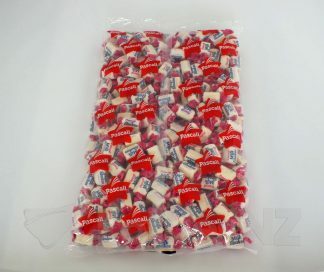 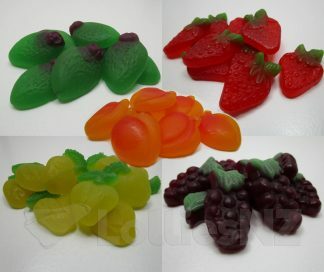 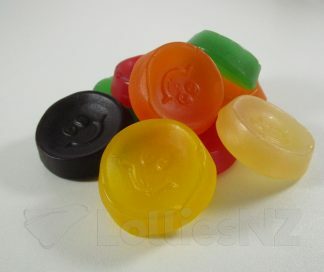 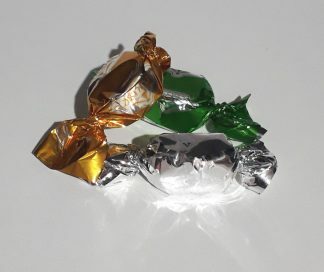 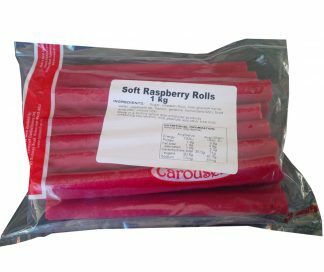 We stock a huge range of NZs favourite sweets from Kiwi manufacturers like Mayceys, Carousel, Rainbow and more!